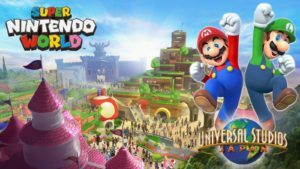 Permits filed with the city of Orlando show where we can expect to find the first phase of the new Super Nintendo World at Universal Orlando. 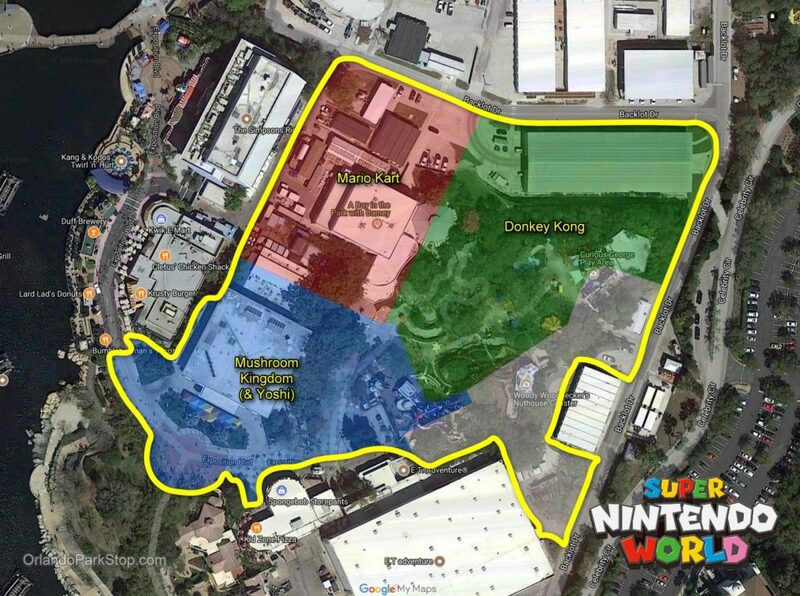 The entire Woody Woodpecker’s KidZone area will be replaced by a new 8.8 acre land featuring Mario Kart and Donkey Kong rides, as well as other Nintendo based attractions, restaurants, and shops. 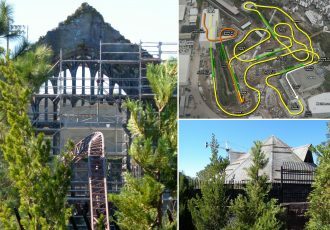 ET Adventure is the only area attraction expected to remain through this process. 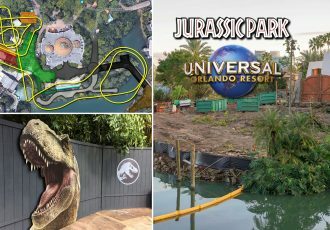 WFTV is also reporting that future Nintendo lands will appear within Universal’s Islands of Adventure as well as a yet-to-be announced new theme park to be built on the 500-acre plot recently acquired by the company located south of the current resort. 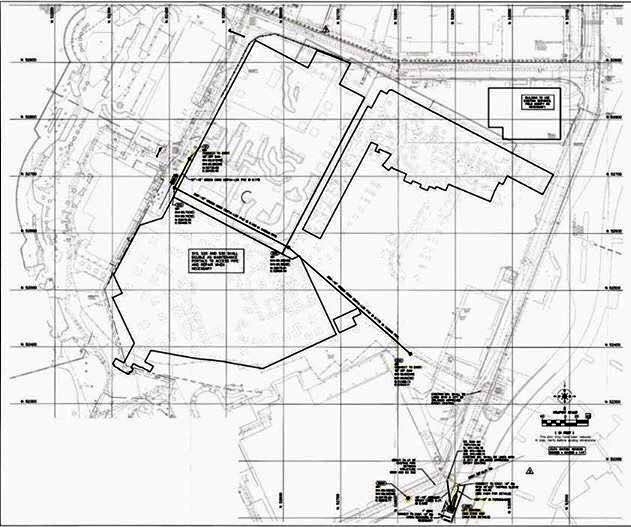 Check out the image below to see exactly where in the park this first phase is going to be built, and read on for more rumored details and permit information. 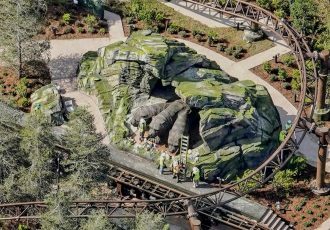 The new land will likely contain 3 new rides, at least one dining location, entertainment, and of course gift shops. We can expect to see an interactive Mario Kart ride that will utilize Augmented Reality goggles to make it look like you’re firing koopa shells at the other cars. We’ll be getting a new Donkey Kong mine car coaster that has sections that appear to jump the track. And there will even be a Yoshi omnimover ride for the kids, overlooking the Mushroom Kingdom. We’ve discussed the possibility of Nintendo taking over the KidZone area many times before, but this is the first public confirmation of said plans. 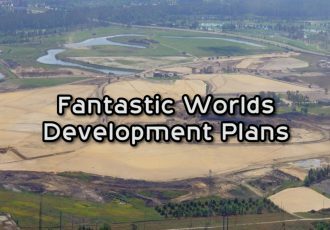 Check out our new video below for more details on the possible Mario Kart, Donkey Kong, and Yoshi rides expected to open at the new land. 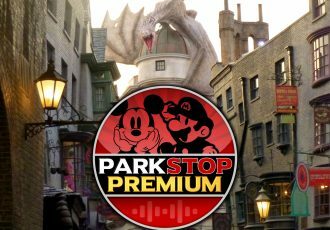 Hopefully other properties like Zelda and Pokemon will be utilized at the other theme parks in future phases. Stay tuned for more breaking Nintendo news and construction updates coming soon! 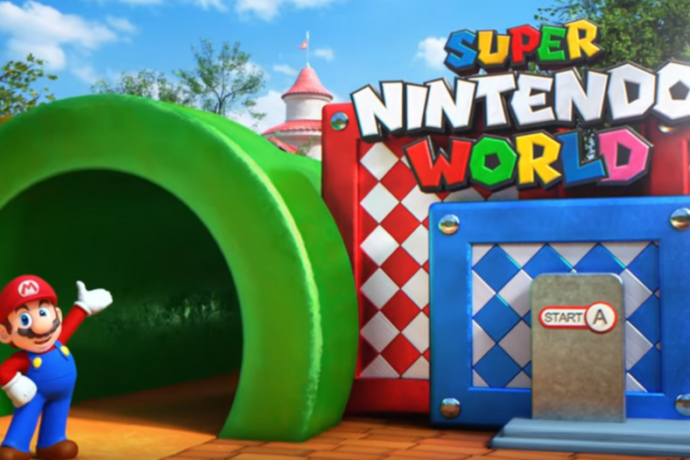 That’s all for now, but you can learn more about Super Nintendo World and check out our previous coverage and construction updates here. And be sure to subscribe to the news feed to never miss an update! Or enter your email address in the form below to be notified of new posts.